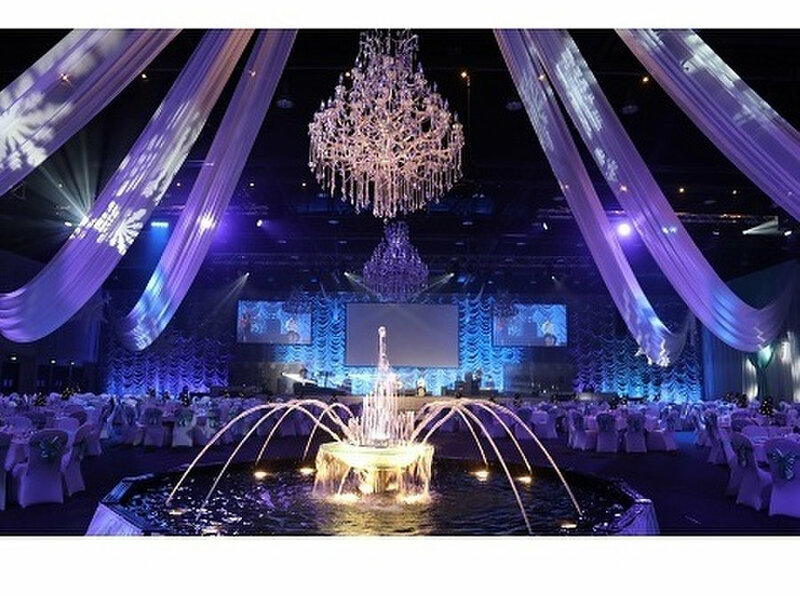 Events Fantastic Australia is recognised by our clients as a trusted solution for corporate event rentals, theme décor supply, equipment hire and party equipment hire from Brisbane to the Gold Coast. Our creative team works closely with many venues on the Gold Coast and Brisbane servicing small events of a few to large international conventions of 3,000 guests. Our diverse theming inventory boasts one of the largest selection of chair covers, centrepiece, drapery and stage decor in Queensland.